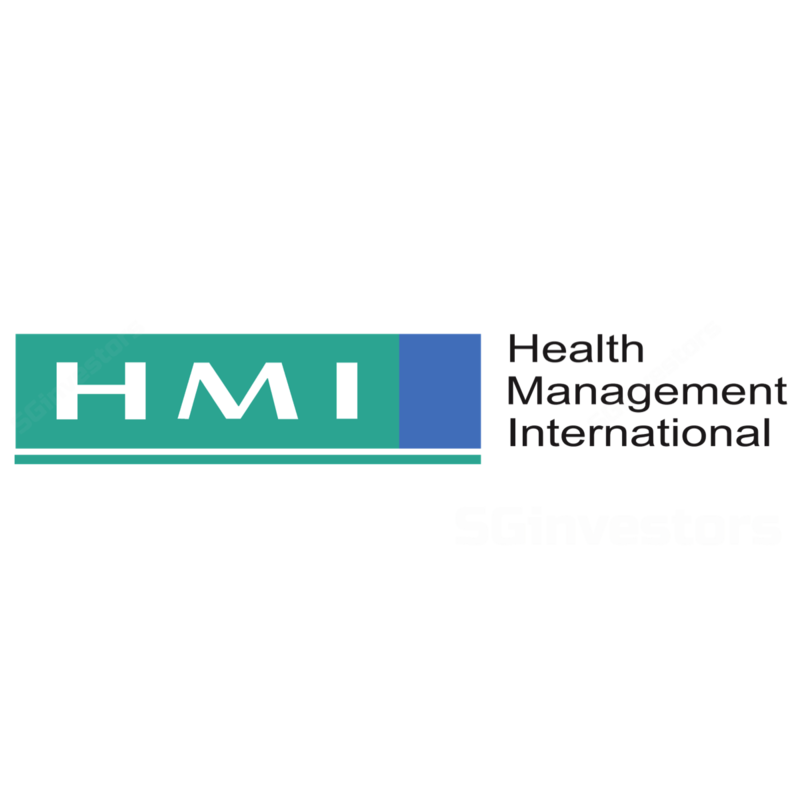 Health Management International's FY17 earnings missed our forecast but were in line with the street, at 94% of our FY17E and 100% of consensus. Core earnings grew 64% YoY in 4Q17, due to the first full quarter consolidation of its minority stakes. Softer revenue growth of 5% YoY in 4Q17 was due to a change in seasonality, as Hari Raya came earlier, in Jun 2017 vs Jul 2016. HMI has started to see more patients in Jul 2017. We cut our EPS by 3-5% after lowering revenue forecast and our DCF-based TP fell 6% to SGD0.80. seek acquisition opportunities in Malaysia and the region. Patients’ volume reported a healthy growth of 3.7% YoY in 4Q17 and the growth in foreign patient has outpaced the local patient. For bill size, outpatient bill size reported a robust 7.8% YoY growth while the inpatient bill size was flat. Along with the full consolidation of newly acquired minority stakes in 4Q17, FY17 core earnings grew by 40% YoY. Operating cash flow before working capital remains robust and grew by 6% YoY. This should support its plan to reduce 50% of its acquisition debt by end-2017. Mahkota will continue to develop its centres of excellence. With the addition of new equipment, Mahkota is now the most comprehensive cancer centre south of Kuala Lumpur. It targets to increase bed capacity to 300 beds in FY18, from 266 beds. A positive development is more flight routes, including direct flights to Jakarta, Guangzhou and Vietnam for the Malacca airport, which will commence in Oct 2017. The airport currently only offers flights to Pekanbaru and Penang. Expansion plan for Regency Regency has firmed up its extension plan to increase beds capacity to 380 from 218 with capacity to expand to 500. Construction should commence in FY18, with an estimated cost of MYR160m. For FY18, it also aims to increase its operating beds, from 166 beds to 200 beds.